The Mattress Center of Prescott, one of our top-rated mattress stores, is located within the Frontier Shopping Center in Prescott, Arizona. We’ve been supplying mattresses to the quad cities, Prescott, Prescott Valley, Dewey/Humboldt, Chino Valley for over 7 years. We also offer mattresses to neighboring towns such as Wilhoit, Mayer, Cordeslakes, Paulden, Ashfork, Skull Valley, Peeples Valley, Congress, Wickenburg, and Bagdad. Serving as Prescott’s and Prescott Valley’s #1 rated mattress store, we guarantee to offer a great number of products to give you the personalization you deserve. 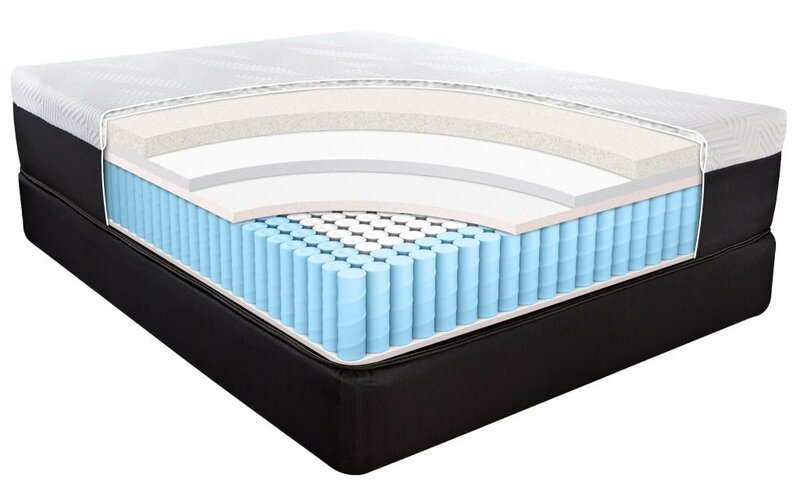 We offer Exclusive in-store only mattresses, mattresses available to purchase online, accessories available in-store or online, adjustable bases, and foundations. 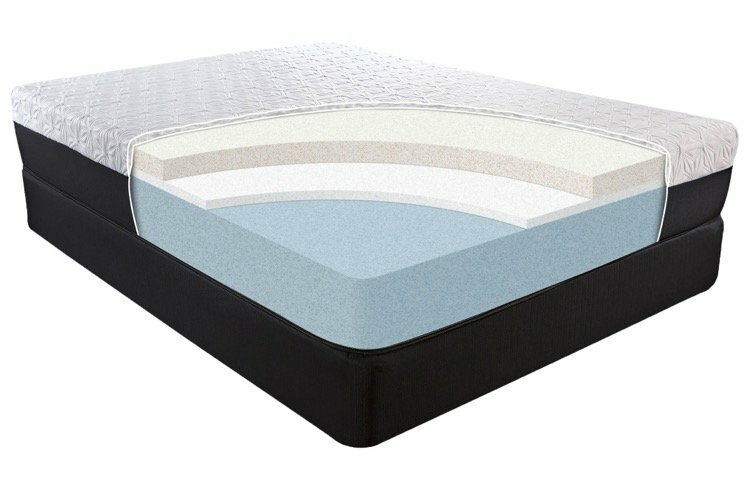 Need Help Finding The Perfect Mattress? We’d be happy to help! If you’re not happy with your mattress, you can exchange it at no charge. Our Delivery Service is the best, most times we can deliver the same day!